Elder & Deacon Nominees | Highland Park Pres. 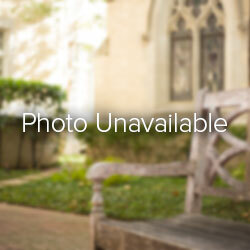 On Sunday, March 24, the congregation elected these elders and deacons. Vic is a 30 + year member. He is married with 3 adult children. 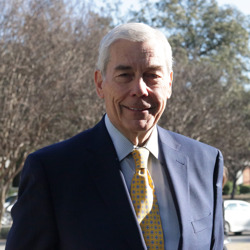 In addition to being a reserve elder and deacon, he has been on the Finance and Stewardship Committees, among others. He is currently active on the Cuba team, the Mission team, Alpha, and in other areas. 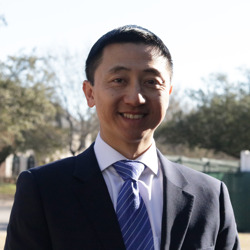 Vuong is a Sunday school teacher and volunteer pediatrician at an East Dallas clinic which partners with numerous churches. He has also been a supervisor for Sunday morning childcare. He is married with 3 young children and has been an HP Pres member for 7 years. T has been an HP Pres member for over 40 years. He is married with two adult children. He is a reserve elder and deacon and a long time Sunday school teacher. 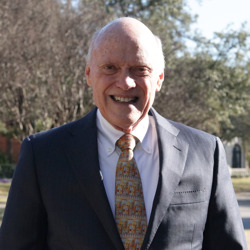 Outside of HP Pres, he is president of the Rees-Jones Foundation and board chair of Dallas Leadership Foundation. Karen is a 30 + year member, married with 3 adult children. She is reserve elder and deacon and has been moderator of numerous committees including Church Relations and Church Officer Training. 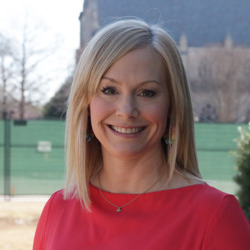 She currently volunteers in Starting Point, the HP Pres new member class and the Dallas Leadership Foundation. Sharon has been active at HP Pres for almost 40 years. She has served in many areas: reserve deacon, Chancel Choir, and in VBS. She is currently a Bible Study leader. She is married with 2 adult children. Becky is 50 + year member. She is married with 2 adult children. 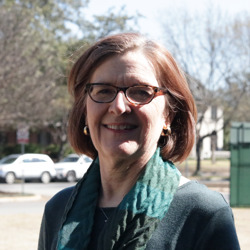 In addition to being a reserve elder and deacon, she has been a Sunday school teacher, Children’s Committee moderator, and served on several Pastor Nominating Committees. She is currently active as a leader with ReEngage and as a Start Here volunteer. 30 year member, married with two adult children. Buff returns as an active Deacon and served with the lead team for Peak Street Church. She also serves at Body and Soul feeding homeless, Reconciliation Outreach and Austin Street Shelter. 16 year member, married three adult children. Carolyn came to know Christ through Billy Graham’s led Youth for Christ. A spiritual gift for prayer, she volunteers with Paul’s Place in Delray Beach, and has served for Amelia Earhart School, Genesis Women’s Shelter and Ronald McDonald House. Lifelong member of HP Pres, married, four children. Julie has volunteered in many areas of HP Pres, most recently as the Secretary of the Board of HP Pres Women, and a table leader at Anchor. She has previously served in the children’s ministry, and as a Moderator for several committees. 18-year member, married with two adult children. Holly is a member of the chancel choir and the assistant social chairman. 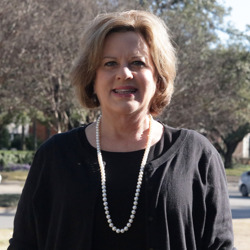 She is the Bible Study Fellowship treasurer for the Richardson Day class and has a passion for mentoring. 40-year member, married with two adult children. 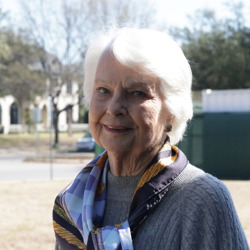 A past Deacon, Barbara has served as a greeter for fifteen years and ushers the third Sunday. She also teaches the 4th grade girls Sunday School and helps lead a prayer group for Military moms. 31-year member, married with three adult children. She is in her final semester at Dallas Theological Seminary. 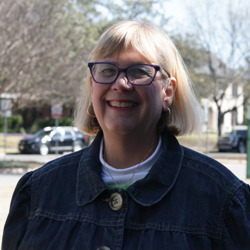 She is an active volunteer with HP Pres, volunteering with the Intercessory Prayer Team, acted as a mentor to our confirmation class, and welcomes visitors at Start Here. 6 year member, married, two children. 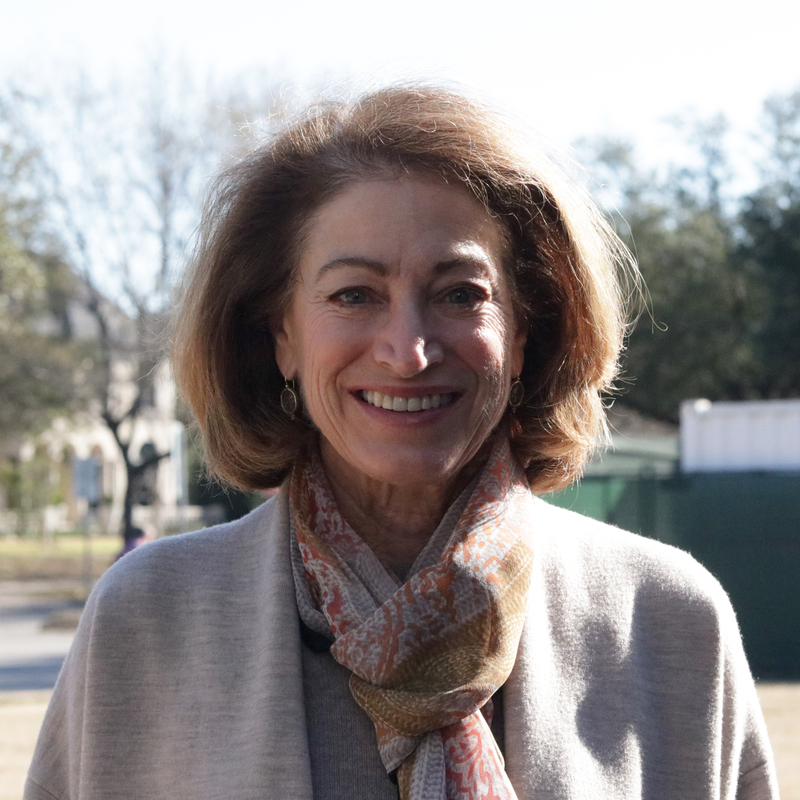 Ann is a frequent participant in HP Pres life, having volunteered with new member classes, visiting Edgemere residents, is a member of several Bible studies and volunteers with Austin Street Shelter, N Texas Foodbank and City of Hope. 24-year member, married. 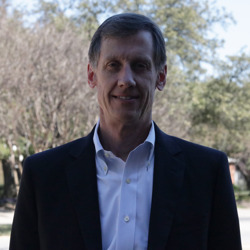 A past Deacon, John is an active Christian inside and outside the church, having served in prison ministry for nine years, volunteering with the North Texas Food Bank, and previously served in Hospice Care and Assisted Living for the Deacon Ministry. 3-year member, married, three children. 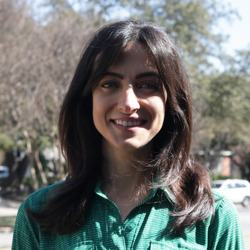 A professional background in Physical Therapy, Andrea has a passion for serving those patients. She currently volunteers with Early Childhood, Start Here and is an active member of Anchor and the women’s ministry. 21-year member, married, three adult children. Alex came to Christ through the witness of the Oilﬁeld Christian Fellowship. He serves as a partner with Cru Ministry, as a Team Ambassador for Bill Glass Behind the Walls, and has served as a HP Pres Sunday School teacher and a board member of Wind River Christian Camp. 69-year member, married, two adult children. 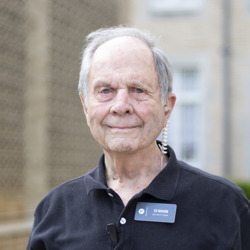 A past Deacon and Elder, Ed has served his Lord and HP Pres on numerous committees, as an Usher, a security greeter for the Day School and as a Sunday School teacher. 40-year member, married, one adult child. A past Deacon, Kristyn has been heavily involved in the prayer ministry, both at Wynne Wednesday and through intercessory prayer. She also acts as a greeter and has previously taught children’s Sunday School. 25-year member, married, two college-aged children. 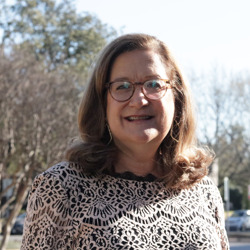 Lauris grew up in HP Pres and has given of her time and talents by being active in Anchor as a small group facilitator, VBS teacher, Prayer Room intercessor and was the 2018 Chairman of Cup of Cheer. 45-year member, two adult children. Jean previously served as a Deacon. She has given her time extensively to the church, having volunteered with the Women’s Ministry, Women’s Bible Study and Precepts prayer group. 37-year member, married, five adult children. 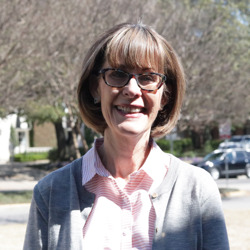 A past Deacon, Judi is a part of the Peak Street lead team, former small group leader for Anchor; Prayer leader for Women at the Well, a former hospice volunteer for seventeen years and involved with Alpha, group bible study; BSF and often serves communion. 14-year member, married, two children. 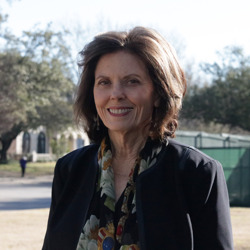 A past Deacon, Lacy is in her eighth year as a teacher at the Day School. 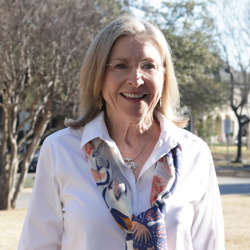 She volunteers with Fishes and Loaves, VBS, both 4th grade and 6th grade boys Sunday School and will be a parent chaperone on the 5th/6thgrade mission trip to San Antonio.